The 152-unit project at Brace and Kresson roads, to be called Evan’s Mill, is expected to start leasing in summer 2017, according to developers Sterling Properties and Bob Dale. 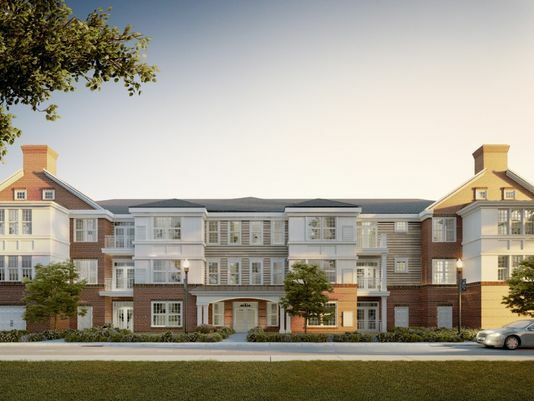 The 12-building project will feature townhome-style apartments, as well as single-level units in three-story elevator buildings, the developers said. The complex also will include a clubhouse and an outdoor pool.